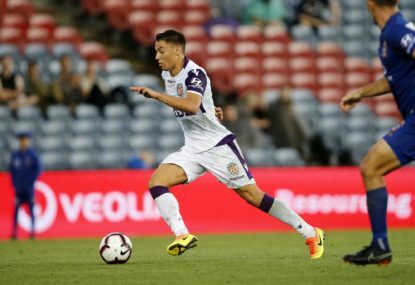 Ikonomidis had scored six goals in nine matches for Glory before departing for the Asian Cup, where he became a shining light during the Socceroos’ doomed campaign. fellow attackers Diego Castro and Andy Keogh to send Perth on their way. 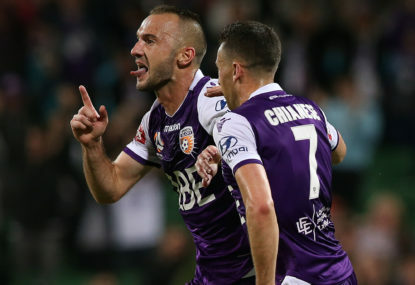 Saturday’s result was Glory’s fourth clean sheet in a row – the first time the club has achieved the feat. 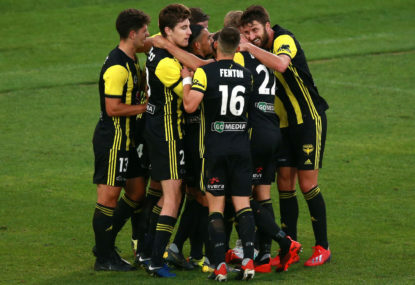 The win maintained Perth’s four-point lead at the top of the table, while the Phoenix are 14 points further back in sixth spot. 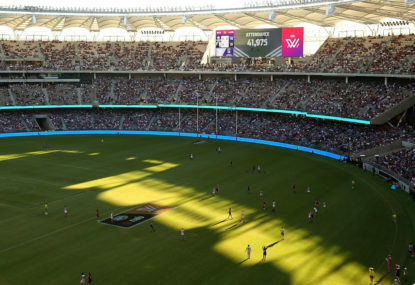 “It’s pleasing that we’re backing up the performances, and if you do that, you give yourself a better chance of winning, and that’s what we’re doing at the moment,” Glory coach Tony Popovic said. 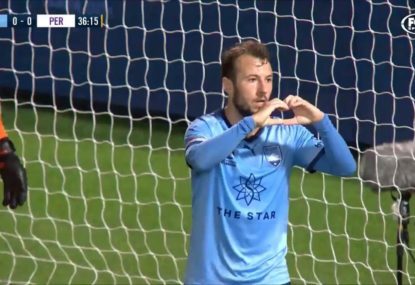 “We should have got that one early,” Phoenix coach Mark Rudan said of the missed opportunity in the second minute.